The majority of new businesses don’t survive their first year. Launching Successful Ventures teaches students the nuts and bolts of creating new ventures while helping them avoid the common pitfalls that often lead to failure. Entrepreneurial exercises, case studies, step-by-step guidelines, and in-depth coverage of important financial topics such as managing cash flow, equity capital, and debt and investment capital are designed to help students build sustainable, lucrative ventures. 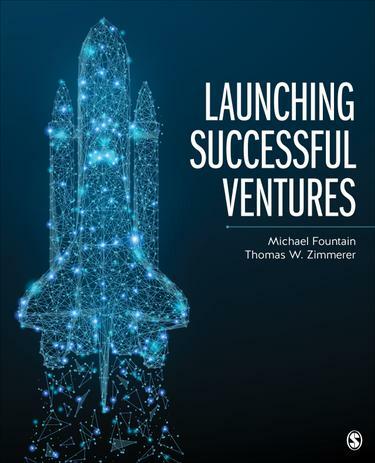 Authored by successful serial entrepreneurs and award-winning researchers Michael Fountain and Tom Zimmerer, this new text provides a concise, practical guide for students seeking to develop high-growth ventures.